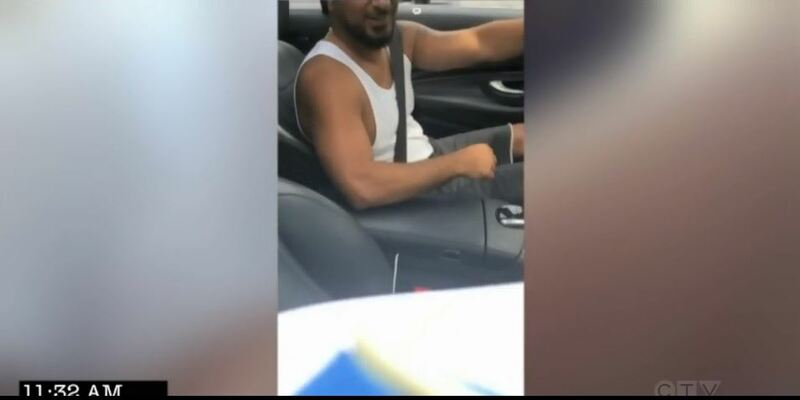 A news exposé featured by CTV News is highlighting fraud taking place in privatized auto insurance jurisdictions that a public auto insurance system would naturally protect against. The CTV News story titled ‘Ghost Brokers’: New auto insurance scheme hitting Canada – which was posted online on March 18 and can be viewed at bit.ly/2O97U8S – shows an insurance fraud scheme taking place in Ontario where individuals are selling fake auto insurance papers, often targeting vulnerable individuals who have been priced out of the market because of high-rising costs due to privatization. A public auto insurance system, where you are required to purchase your mandatory basic insurance from the government insurer, safeguards against scams such as these from occurring.